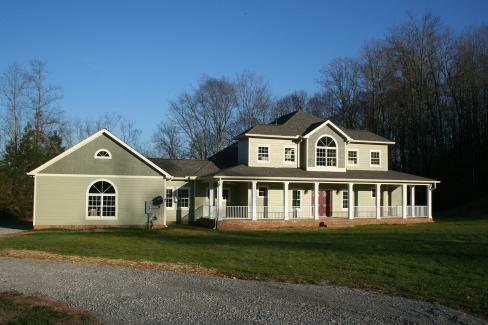 A 5,144 square-foot custom home built just south of Sparta, Tenn., in Van Buren County. The riverfront property was designed with more than 3,200 square feet of living area in two levels. A large wrap around front porch and a sizeable rear porch provide more than 1,000 square feet of outside living area for the family. In addition, the homeowners wanted a small upper level balcony, as well as a large over-sized, two-car garage. J&S Construction completed a 7,454 square-foot buildout for Valor Healthcare, Inc. 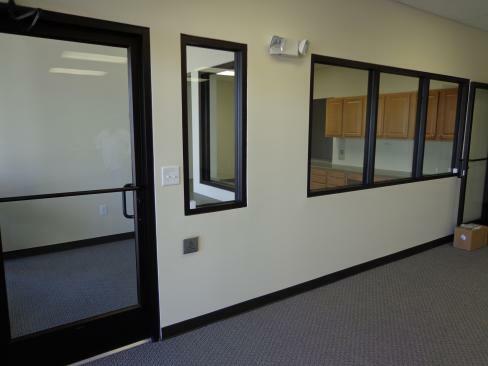 The buildout was located within an existing facility at a retail center in Columbia, Tenn. The buildout consisted of demolition of the existing facility from previous tenants. Faith Baptist Church’s Family Life Center, located in Madison, Tenn., is a 7,600 square-foot facility. This $950,000 addition includes a combination basketball/volleyball court which will also be used for dining from an adjacent existing Fellowship Hall building. 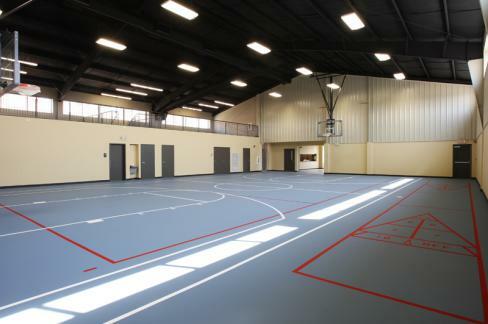 The facility also includes a shuffleboard court, full locker rooms with showers/bathrooms, a mezzanine youth activity area, plus ample storage for chairs and tables. 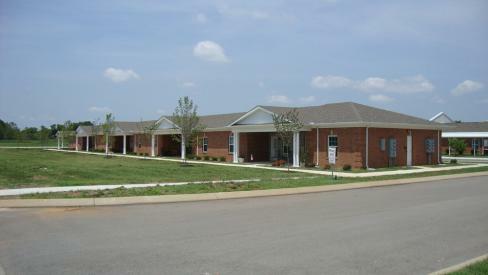 J&S Construction completed work on the Stones River Manor Independent Living Facility located in Murfreesboro, Tenn. This $1.2 million addition to the faith-based, not-for-profit senior living organization was designed and built to be energy efficient and environmentally friendly. The project is the FIRST LEED certified independent care facility in Tennessee. 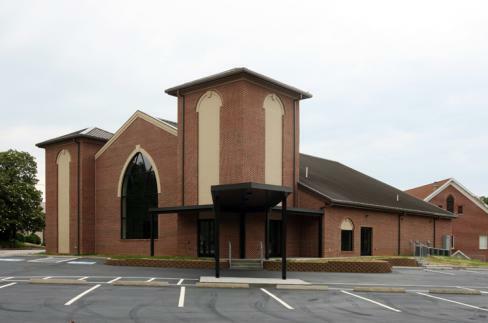 In spring 2011, J&S Construction completed construction of a 14,750 square-foot addition for the Madisonville First United Methodist Church (FUMC), located in Madisonville, Tenn. In December 2007, a fire completely destroyed the FUMC’s sanctuary. Working alongside the architect and the FUMC Building Committee, J&S used the design-build approach for the construction of a new 8,377 square-foot sanctuary as well as an education wing, both connected to the existing building.